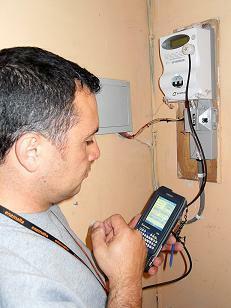 Enemalta has started the installation of the first of 5,000 smart meters and water probes as part of a pilot project. The first equipment was installed in Swieqi. The pilot project is aimed at identifying any problems ahead of the planned replacement of all electricity and water meters in a €40 million project that will enable remote, real time and accurate meter reading, removing the need for physical meter reading and billing based on consumption estimates. The people identified for the pilot project are in the process of being notified and will receive information literature. The installation is free of charge.